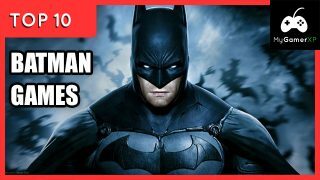 Miscellaneous gaming topics that don’t fit specifically into any other category. 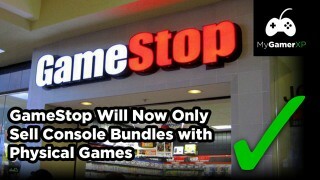 Gamestop has decided it will no longer sell console bundles that include digital copies of games. 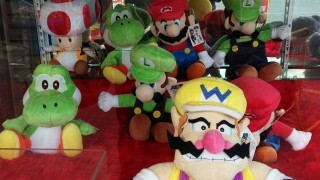 Personally I think this is a great move for gamers and collectors, although I don’t think we were the core focus. This appears to be more of a business decision for protecting GameStop’s future. With Christmas just around the corner it can be a tough time buying presents for all your friends and family. 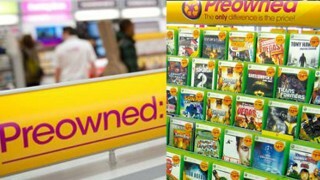 There’s mixed opinions about buying second-hand video games for others and a lot of people wonder; is it okay to give pre-owned games as gifts? 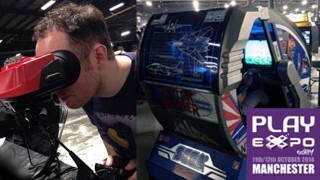 This year I attended my first gaming event – Play Expo 2014, hosted by Replay Events at EventCity in Manchester. It promised a huge variety of retro games/consoles, arcade units, indie developers, special guests, movie props, pinball tables and more! Did it deliver…? As many of you who have been following me on Twitter and YouTube will know, I’m an avid retro gamer! My collection from childhood has given me some great gaming experiences, which I’ll be sharing on the blog and in my videos. 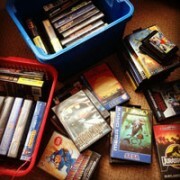 Over the years I have unfortunately sold quite a few classics, but I’m on a quest to re-build and improve my retro video game library.